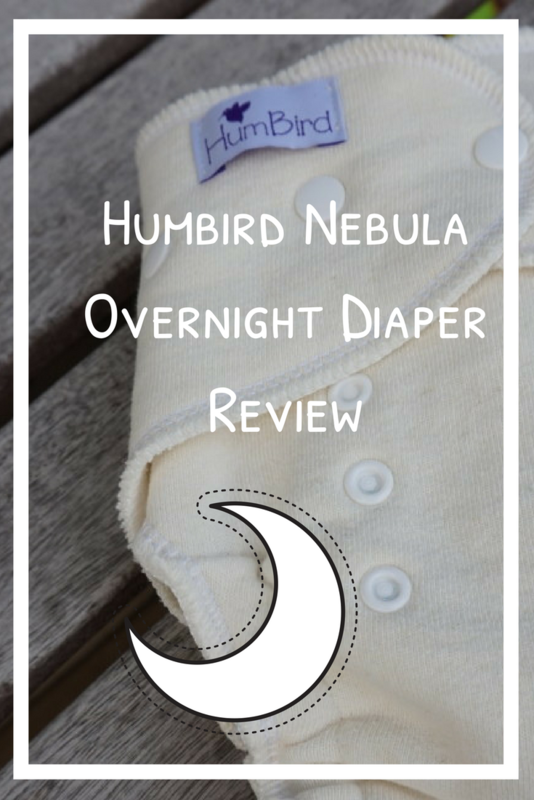 If you recall my review of the HumCloud Overnight Fitted Diaper, you will remember I was on Cloud 9! I had found an overnight solution that actually worked for my heavy wetter! It worked so well that I didn’t even need the two extra inserts it came with. Hearing from fans that the HumCloud (recently renamed the SuperNova) was almost too absorbent, Dawn at HumBird developed a little sister for her superstar overnight diaper. Meet the Nebula. My daughter has become a little bit less of a super soaker overnight, so we received the Nebula to test at the perfect time. Although I didn’t mention it in my HumCloud review, I had come to notice one drawback of this super-thirsty diaper after having my hands on some of the competition. The HumCloud is a bit stiff. While this never seemed to bother my daughter, I noticed the difference after trying other fitteds on the market that were softer and had more stretch to them. 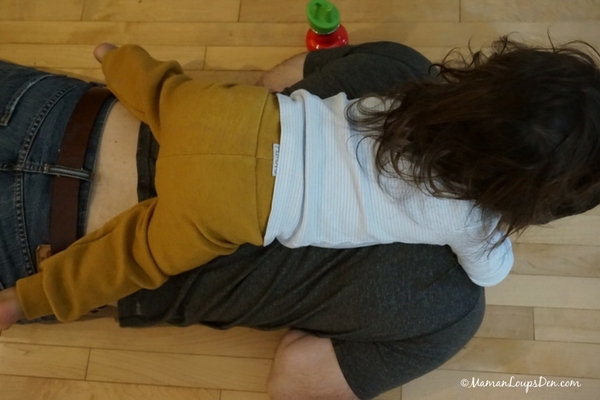 The Nebula completely solves this issue: it is ultra-soft to the touch and nice and flexible when you stretch it to fit around your babe. I never bothered to snap down the rise on our HumCloud because the fabric was so stiff. With the Nebula, the rise can be easily folded down, providing a trimmer fit. 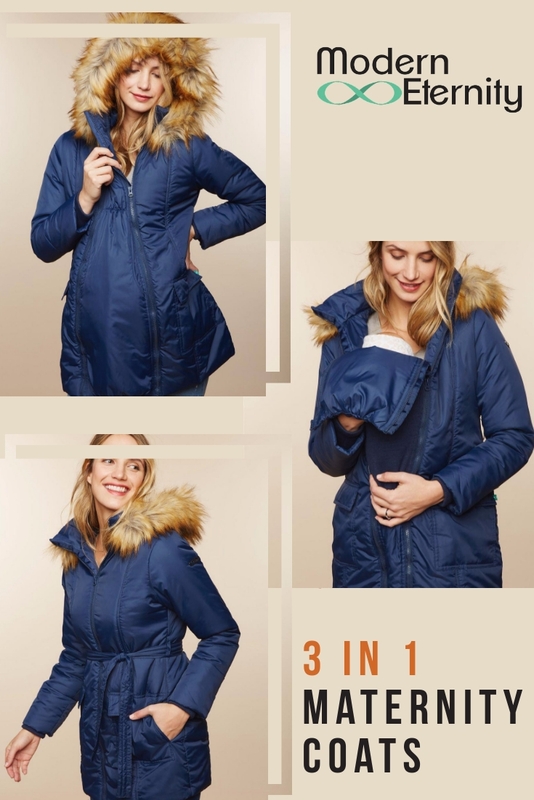 With just the snap-in flare soaker (made up of one layer of organic bamboo velour and three layers of bamboo organic cotton fleece, the same as the HumCloud), we easily make it through the whole night. 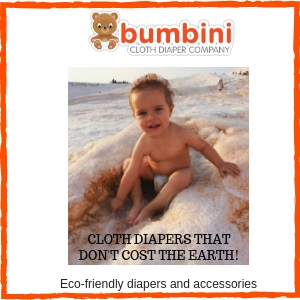 The shell of this diaper is two layers of 55% hemp 45% bamboo fleece, making it thinner than the HumCloud, which contributes the trimmer, more flexible fit. Despite having fewer layers, I would venture to guess that even on her heaviest wetting nights, the Nebula would’ve been enough for my daughter. As it stands, the Nebula isn’t anywhere near saturated in the morning! Another drawback of the HumCloud that I touched on in my review was the price point. It is a hefty diaper in terms of fabric, and that is reflected in the price. Since the Nebula requires less fabric, it is priced at US$39.99. 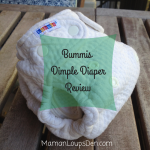 Overnight diapering for heavy wetters is difficult to do at a lower price point; most combinations I’ve tried average between $40–$50. Paired with her new, hand-dyed Wool Interlock Cuffed Longies, we have a delightfully adorable overnight combo for fall. What I love about HumBird’s longies is the thickness of the wool interlock. Even if my daughter were to saturate her overnight diaper, it would be nearly impossible for the moisture to make it through the wool and onto her sheets. 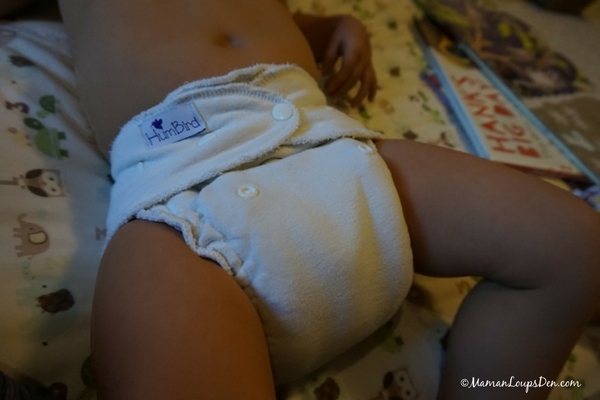 If you have an overnight diaper that is almost getting you through the night, I recommend pairing it with HumBird Longies rather than going back to the drawing board. 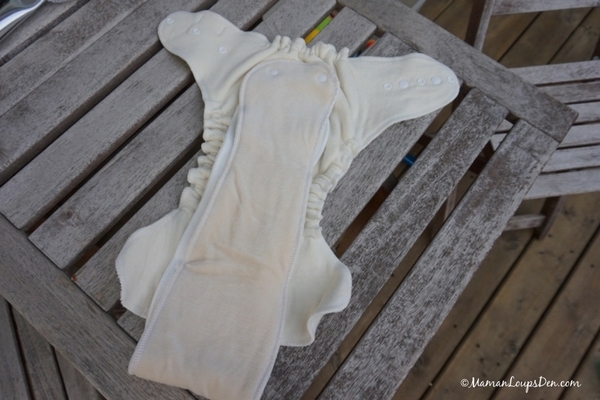 For example, there’s no reason you can’t put longies on top of a PUL diaper cover. If you are struggling with just a little bit of leakage at the waist or legs with your current overnight combo, putting wool longies on top instead of pyjama pants could be the solution! Miss Cub just wears her HumBird Longies to bed every night instead of pyjamas. Wool is so breathable that I didn’t even hesitate to use them on hotter nights. Of course, wool pants don’t have to be exclusively for nighttime: they can be everyday pants, too! My grandson is entering the toddler stage and we need to begin putting labels on his snack containers, sippy cups, and shoes, etc. I love that these labels can go on almost anything, especially fabric, and can withstand being washed! The nebula diaper sounds amazing! Definitely want to give it a try! 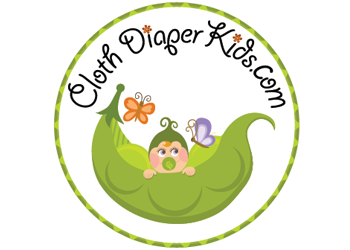 I have been cloth diapering for over 5 years now. Currently have 2 kids in diapers at night and one on the way. My 1 year old is a super super heavy wetter that I had to switch to disposable at night. Which I hate I just couldn’t keep washing his sheets and blankets everyday. My other two didn’t have this problem they could just sleep in a cloth diapers with nothing extra and be completely fine in the morning. I really want to try these diapers and covers at night. your post has given me hope that there is a system that works. When he sleeps in cloth and wool at night he currently soaks through both. Honestly the cost of night diapers scared me away from it. But the amount I spend on disposable at night I should just bank and get myself some of these. Your post has given me some insight what it could be at night. 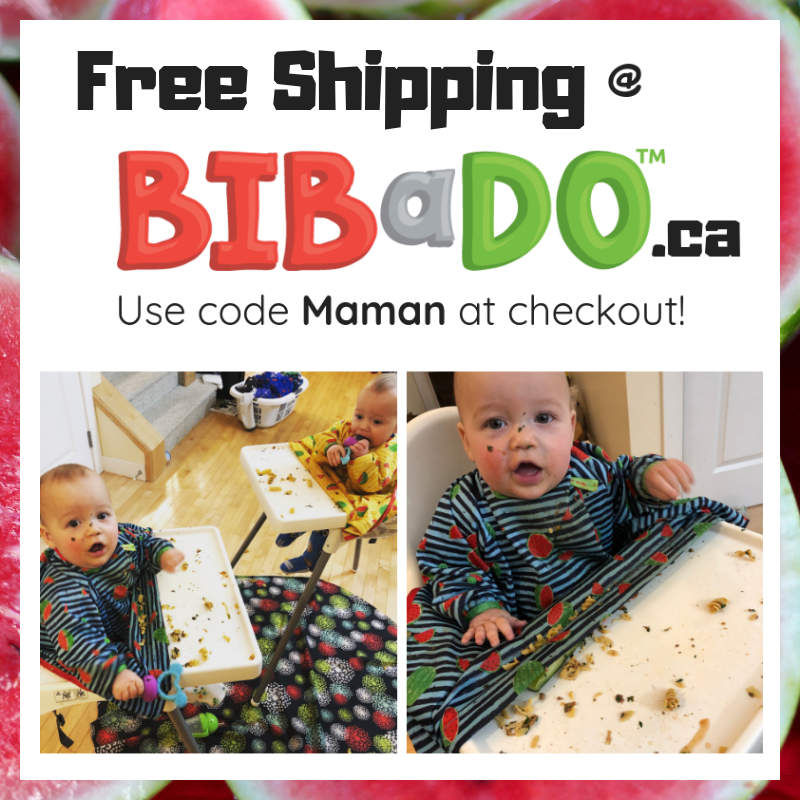 Thank you for your awesome review. This looks like a great overnight Diaper to try out with our new little one when he comes. The tip about wool covers also helps. This sounds like a great over night diaper. My 15 month old pees through everything. Most mornings I need to change his pj’s and sheets because he soaked through them 😒. Even soaks through disposables. I’m thinking of not letting him feed before bed to see if that helps but I dont want him to wake at night because he is hungry. It would be great to win this giveaway so I can see if this would work for him before investing the money to buy one. I have a very fixed income. Thank you for the chance. 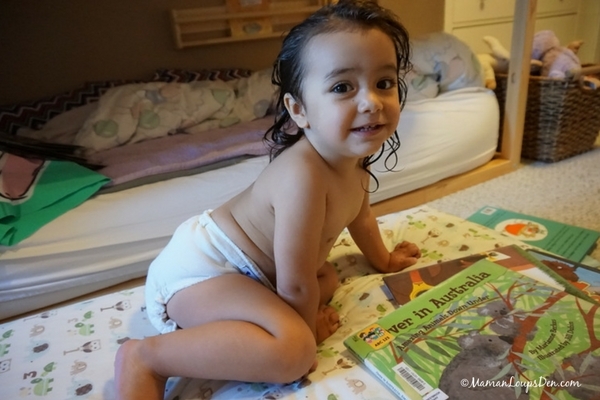 I am using Humbird diapers now and love all her diapers. They are awesome and pretty. New to wool and fitteds. I will have to check these out. 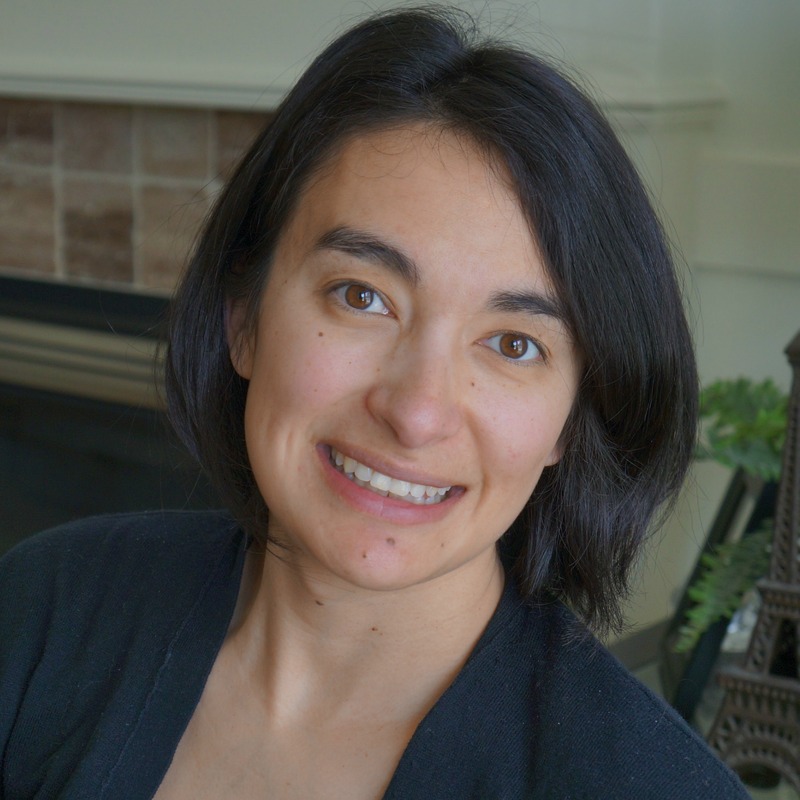 I have heard such great things about Humbird! This fitted looks really nice. It is always so helpful to find honest complete reviews on products. Thank you! I had not heard of the Humbird diaper system. It does sound fascinating and very durable as it is made of wool. Wow sounds really awesome! I want to try this for my little heavy wetter. So far we are loving our Lilly and Frank! I’d love to try these for my heavy wetter! 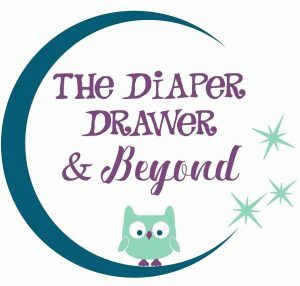 I love learning about different nighttime diapering options! Thank you for this information! I’d love to try this diaper! We are venturing into the world of of CDing overnight and I’ve heard this brand is the best! I would love to win this for my cousin! Thanks for the giveaway. These look so great! I would love to try one. Thanks for this review. Looks like another great nighttime solution! AM with all of our current nighttime options, including some lanolized wool covers (not Humbird). Do you think Interlock vs knit makes a difference? Sometimes, like this morning, the fitted underneath isn’t entirely soaked yet, just a section of it, but she feels damp through the wool. I’d love to try these. I really admire the colours of the Humbird covers. I’ve never seen anything like it to be commercially available. Wonder how she does it? Love my grovia ONE but the fit is sometimes wonky. Would love to try this! Not sure if we leave a comment about stick to me or this giveaway. So I read both reviews and would love to try Humbird out. I also like the labels. I love that the soaker is organic. My son has pretty sensitive skin. We have no night time solution yet! Would love to try wool! I feel you on the price point! We mostly use disposable at night because I can’t convince my husband that the cost is worth it for only one diaper. 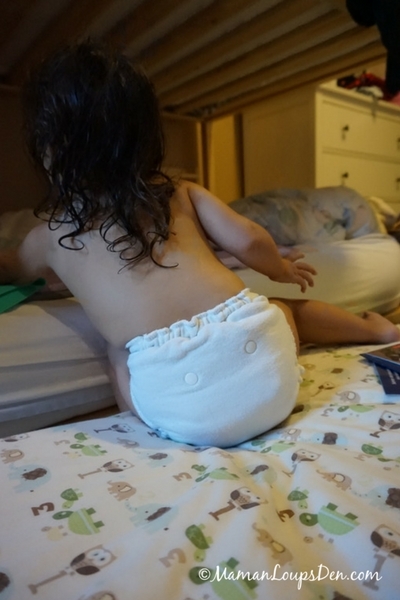 I’ve just started researching cloth diapers for my soon-to-be daughter as I really want to minimize our environmental impact and also costs associated with prolonged disposable diaper use! 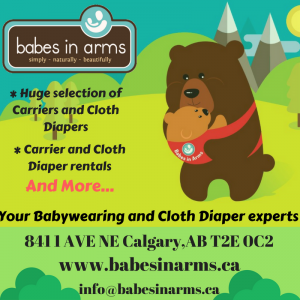 Your information on all the different types of diapers and styles has really helped. I have no idea whether ours is going to be a heavy wetter – but I’d love to be prepared in the chance that she is! The Stick2Me labels sound amazing! I can’t believe they went through so many washes and swimming without wearing off. My teenager sure could of used these when he was in grade school as he was constantly losing items (or they were being stolen). 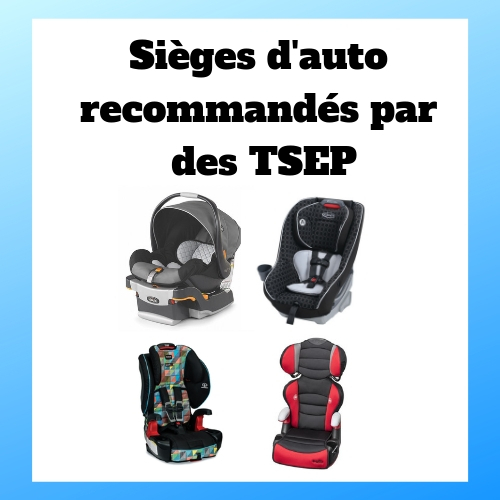 I’m sure I could find plenty of uses for them with my 2 toddler girls! 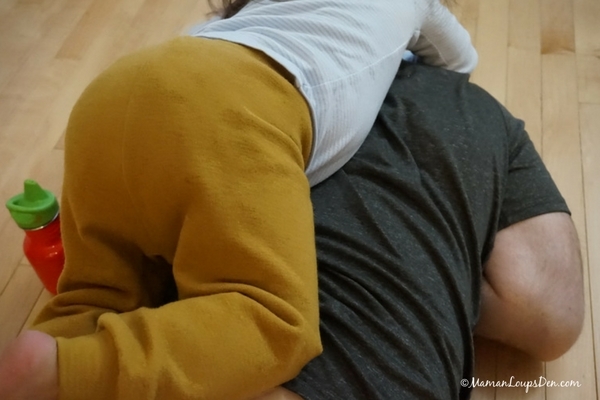 My little one leaks at her waist overnight and wakes up with a wet, cold belly sometimes. Would love to try the wool longies at night like you suggest. They look so warm, dry, and cozy!